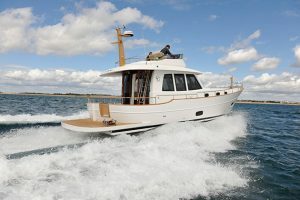 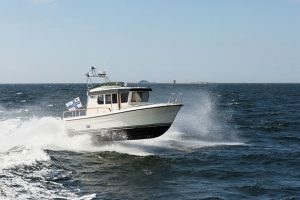 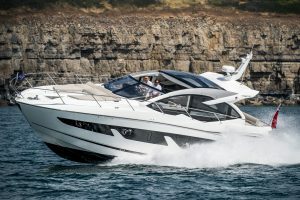 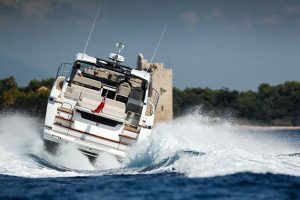 Marex Boats made a name for itself by building practical aft-cabin cruisers, so the aft-cockpit design of the Marex 375 is a real departure. 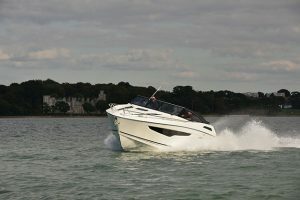 However, this is no ordinary aft-cockpit – Marex has fitted a number of practical features to make this convertible coupe stand out from the crowd. 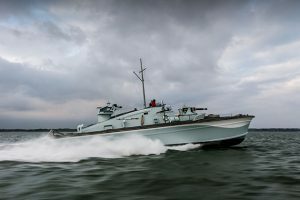 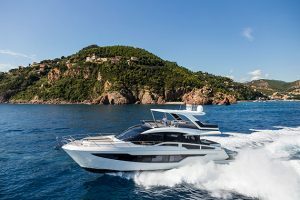 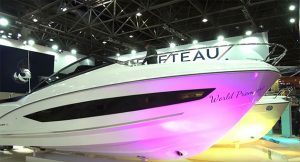 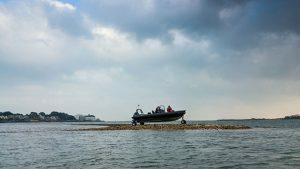 We admired the Marex 375 at the Dusseldorf Boat Show and couldn’t wait to get it out on the water and see what it could do in its natural environment. 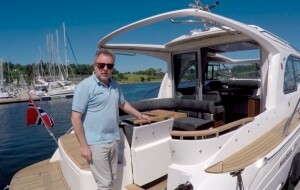 In this video, Dave Marsh heads to Norway to get to grips with this handsome new arrival and find out what’s in store below decks. 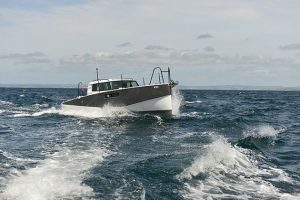 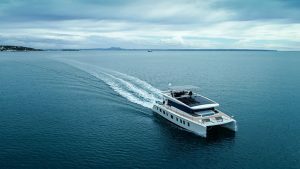 After admiring the clever fender lockers and convertible navigator’s bench, Dave takes a closer look at the amidships cabin. 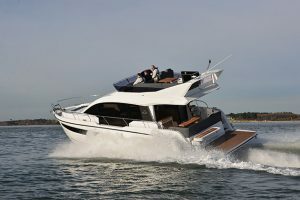 Here we find a plethora of practical storage lockers and an impressively spacious second berth, considering the Marex 375 is only 39ft long. 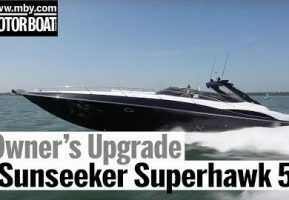 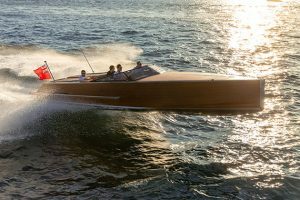 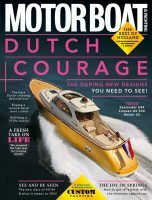 To watch Dave’s video report on the Marex 375, click on the player above, and to read his full six-page view, pick up the September edition of Motor Boat & Yachting, which is out tomorrow.